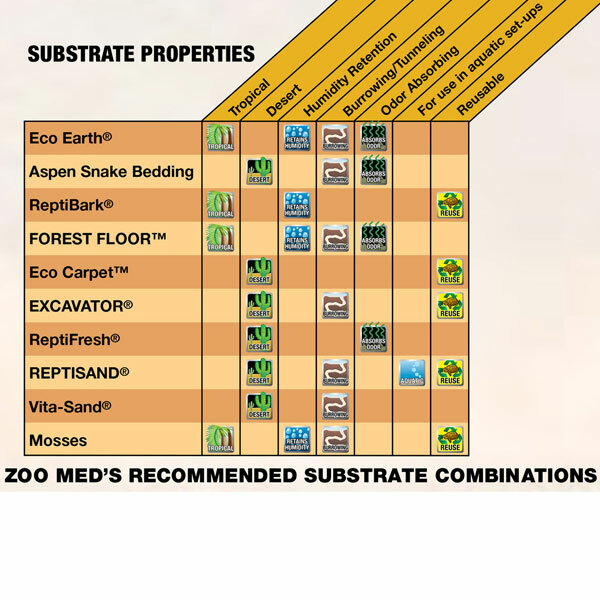 Brief Description: Soft, absorbent, non-abrasive carpet for many species of snakes, lizards, tortoises and insects. Better than non-absorbent Astro-turf type carpets, which are made of plastic. Product No. REZM-CC5	- Orders Shipped Weekly. 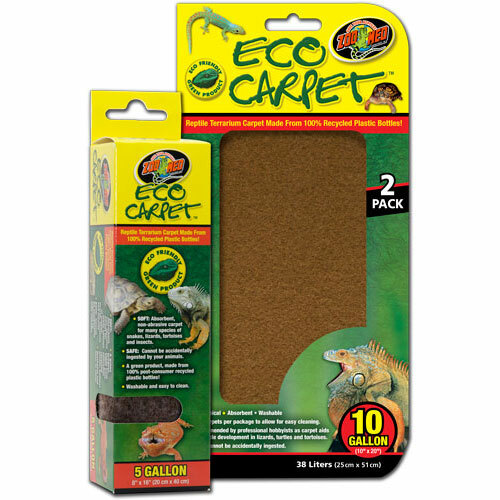 Great for use as a protective layer when using the ReptiTherm® U.T.H. and loose substrates.